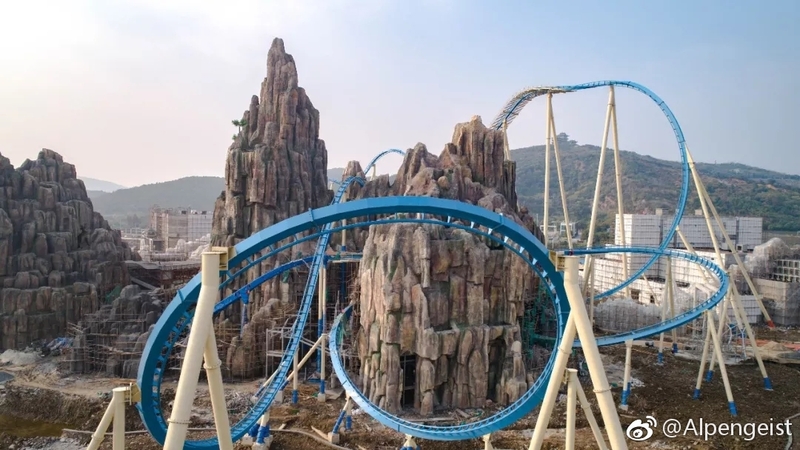 This easily looks like one of the best themed parks in the world, Wanda never fails to impress. peep, Pear, Matt N and 1 other person like this. 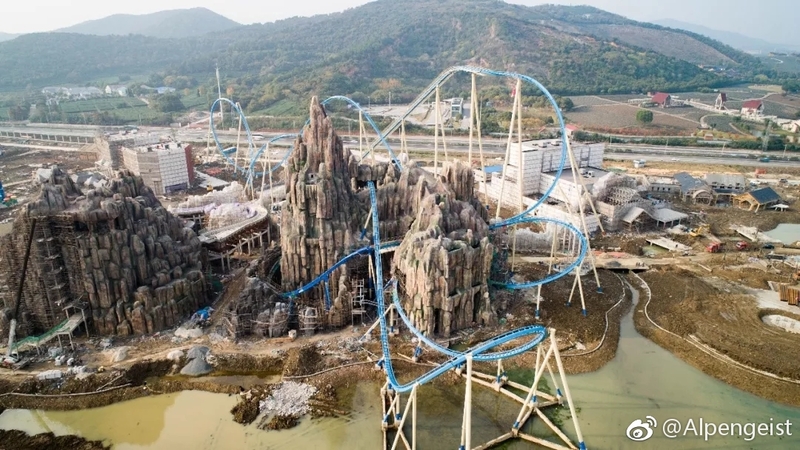 As nice as that is, I'm sick to death of Chinese theme parks themed to China. They're all starting to look the same. How insular do you have to be to theme s**t to your own f**king country? Over it to be honest. Isn't China infamous for its periods of international isolationism, and reluctance to give its citizen's access to an unfiltered view of the modern world? Yeah, but these days that's not really the case. International tourism from China is enormous. They're not living in an isolated bubble these days. How insular do you have to be to theme s**t to your own f**king country? To be fair, this isn't entirely unheard of. The various Disney parks have their Main Street USA (not to mention the various Hollywood parks), and there's hardly a park in that whole country without an Old West section. Alton Towers has its very English gardens (not to mention the castle). Hansa Park is themed to the Hanseatic League, very German. Phantasialand's main street is themed to Berlin. PortAventura has the Mediterranean section as its main entrance area. Hunderfossen is basically all about Norwegian folklore. Liseberg uses the viking theme a lot, plus a very Scandinavian architecture along its main street. The biggest coaster at Fuji-Q highland is simply named Fujiyama. "Build what you know" seems to be a recurring mantra all over the theme park industry. That being said, most of those parks also have areas themed to other parts of the world, or otherworldly themes in general. I can't remember much of that from Chinese parks, but you know that topic a lot better than I do. ^ I would actually argue that the Alton Towers gardens are actually the very opposite of that. The gardens were built around imported trees and flora from distant lands, and include a pagoda and a swiss cottage. elephant58, theGman and Lofty like this. Alton Towers has its very English gardens (not to mention the castle). That's not English theming it's just a piece of genuine England from the 19th Century! elephant58 and Jamesss like this. Yep, and look how well that originally turned out. oriolat2, Pear, Coaster Hipster and 4 others like this. All those things listed are parts of larger parks, with other areas themed to something totally different - not really the same thing. gavin and Lofty like this. Hutch, Luca B, peep and 3 others like this. Why would you only film ten seconds?! Psycho. peep, Pokemaniac, Matt N and 2 others like this. Antinos, Pear, peep and 4 others like this. Looks fast. Then slow. Then fast. Then slow. Then fast again. And then slow yet again. Edward M and Pear like this. This is not quite 30 feet taller than Gatekeeper, yet it looks so much larger. I can't wait to see more, especially when this ride went vertical like three years ago now, no? Luca B and EthanCoaster like this.